Julian shares how he grew his instagram audience to over 250,000+ people! Sign up to the mailing list below to hear about my food photography, food styling and visual story telling workshops first! Want to be sure never to miss a single episode? Then please subscribe to the podcast on apple podcasts, stitcher, spotify or castbox tell a friend about Eat, Capture, Share or take a screenshot of the podcast and post it on instagram stories. It’s with your support that this podcast can reach the audience that will benefit the most from the content I create. Thank you so much. 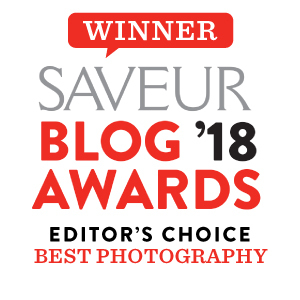 Sign up with your email address to hear about future food photography workshops, cookbook giveaways and discounts before anyone else! When you join, you’ll also get access to my FREE creative community. We’d love to have you!